John Collins = Tom Collins with Bourbon instead of Gin. 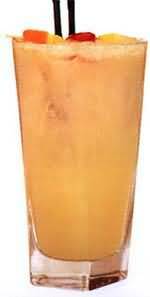 Add simple syrup and lemon juice into iced highball glass. Add bourbon and fill with soda water. Stir and garnish with lemon wedge and Maraschino cherry. Legend has it that Kentucky Bourbon distiller James E. Pepper invented the Old Fashioned in Louisville, KY at the Pendennis Club. 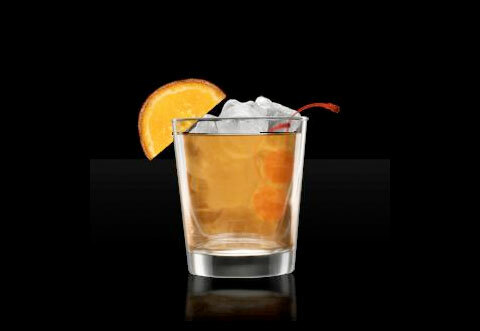 Add ice and cocktail ingredients to an old fashioned glass. Garnish with orange slice and cherry.